Congratulations to Mr. Brennan. IV Degree. Promoted to 1st degree Black-belt; Nicola Brown & Darren Hobbs. Congratulations to Mr. Dave Gurney for winning Gold in the sparring event at the Welsh Championships 2009. Promoted to 1st degree Black-Belt. Congtatulations to Mr. Dave Gurney & Mr. Mark Hill. Instructor; Mr, Thomas Brennan, IV Degree. Began Taekwon-do in February 1987. Winning trophies at many competitions including English, Scottish and Welsh championships, Central and South-East championships and Black-Belt team championships. Started first club as a 2nd dan in 1992 in Hemel Hempsted. 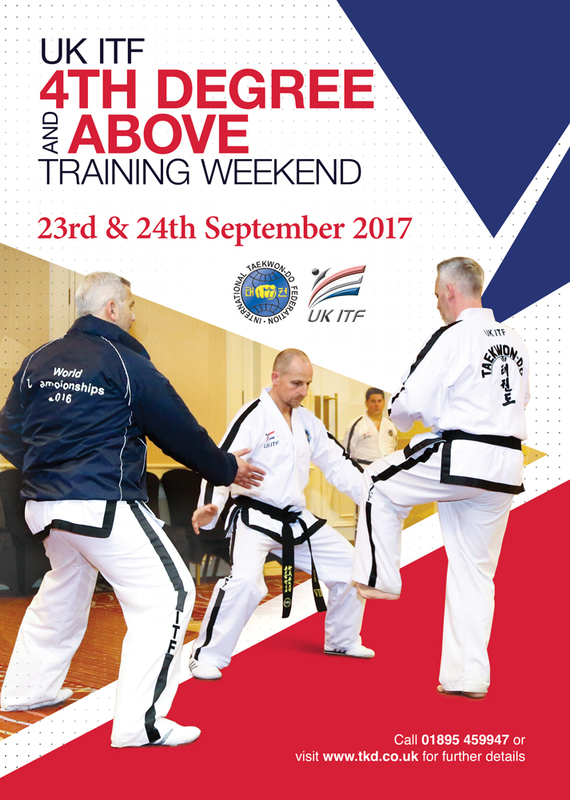 Joined Imperial Taekwon-do Association in 2003 as a 3rd dan. The grading panel consisted of Master Nicholls, Master Wheatley & Master Hogan amongst others. Mr. David Gurney is one of the Black-Belts who trains at Berkhamsted and was selected for the England team to compete in the European Championships in Croatia in May 09. He has also been picked again to compete in Dublin Ireland, in the Emerald cup. Mr. Brennan who also holds Class "A" unpire and referee qualifications, can be found assisting Miss. Hayley Parker (V) at Regional Black-Belt training and Kup gradings.